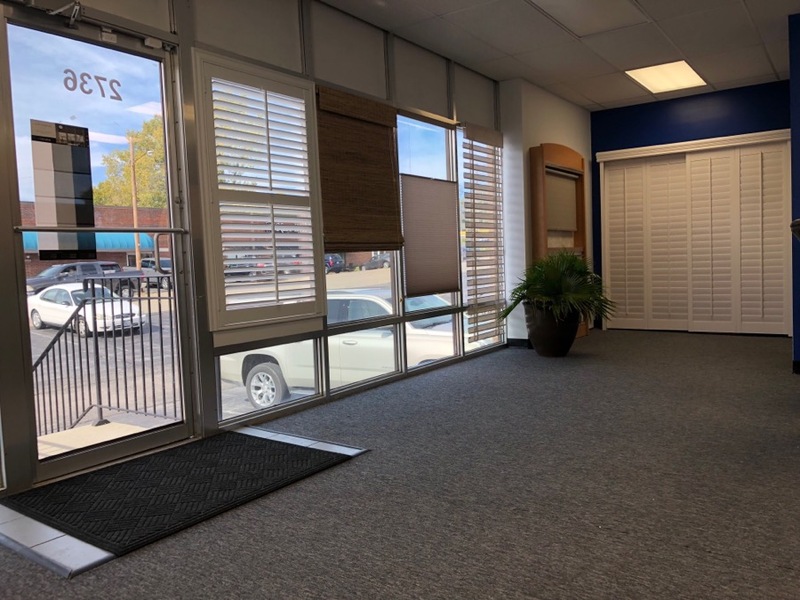 Now you can stop by our company’s Brentwood showroom location, which features a much larger display area and allows customers to pre-shop more easily. Dan-Dee is committed to the needs of every client and works often with interior designers. Products include the finest hardwood and synthetic interior shutters, soft custom window treatments, including top designer blinds and shades at everyday low prices, and exterior shutters in top-grade pinewood, cedar, redwood or tough molded plastic. 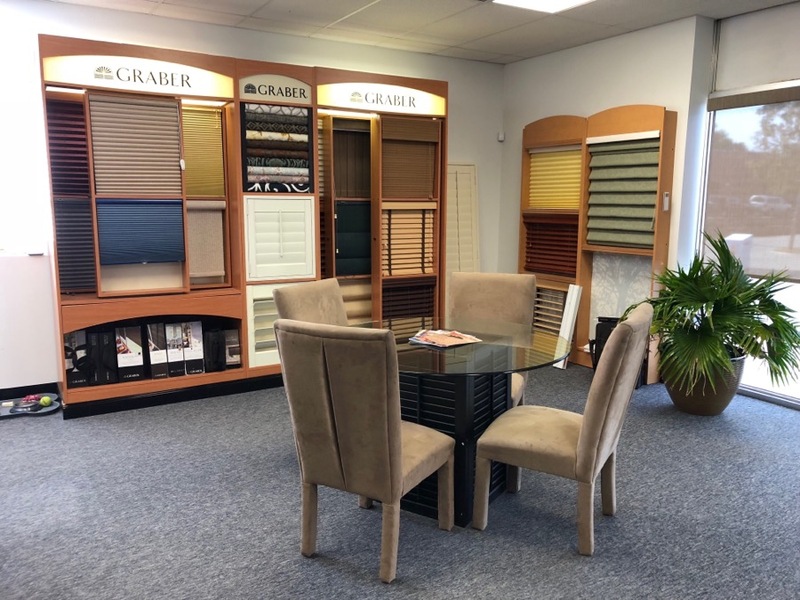 Dan-Dee Shutters & Blinds offers a full line of top, custom, window treatment designs such as Graber, Lafayette, Norman and other window fashions, all available at discounted prices.